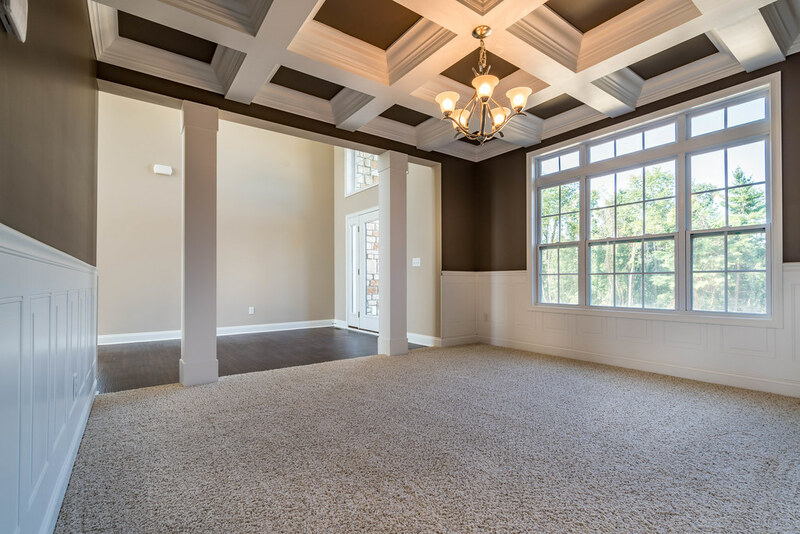 A master suite is a privilege. 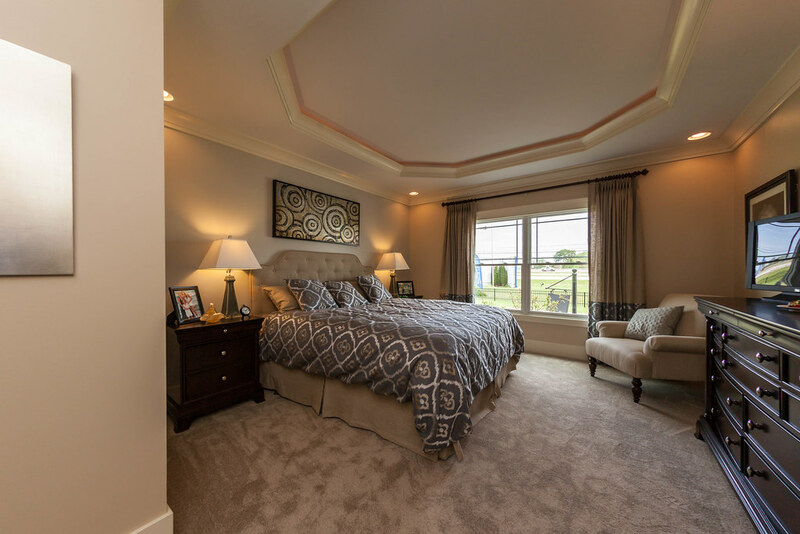 A main-floor master suite, buffered from the two other bedrooms by an entire story, is a sublime pleasure. 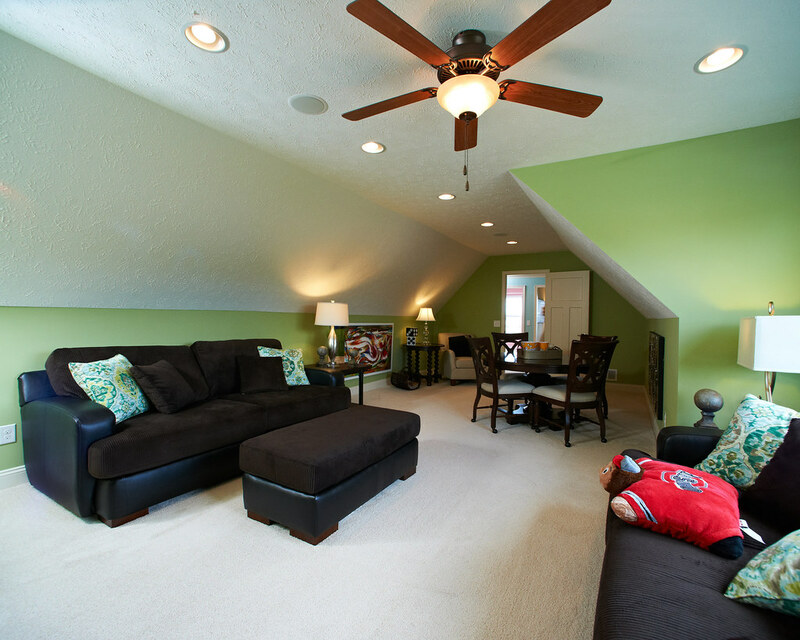 It’s your own private retreat in which to escape noisy teens and visiting in-laws. 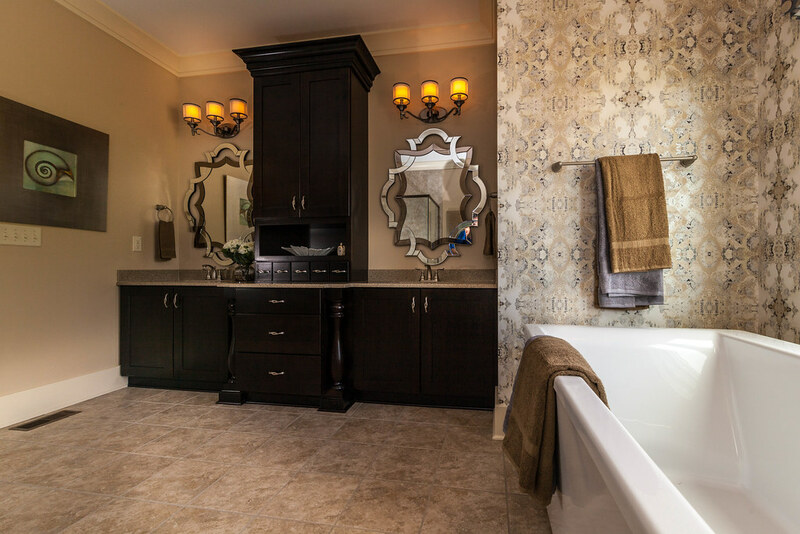 And this one comes with his and hers walk-in closets and a master bath with a double vanity and luxurious soaking tub. 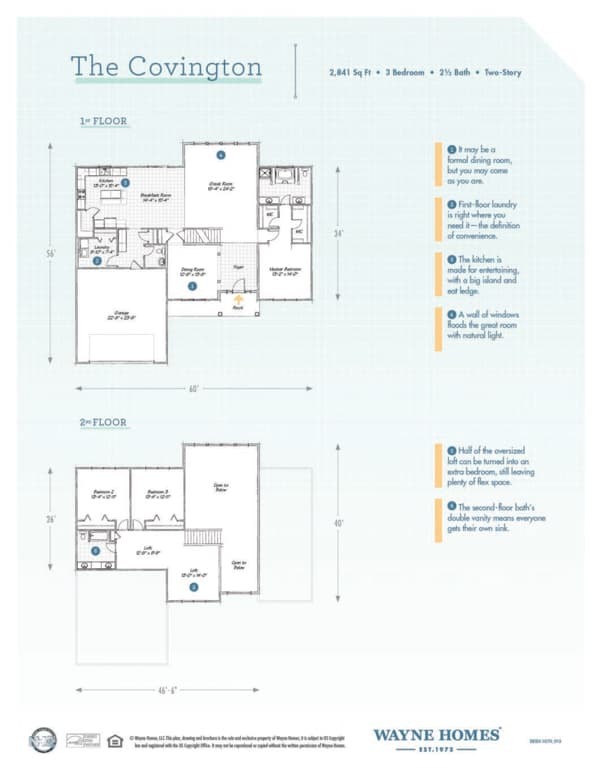 In fact, the entire home has room (and rooms) to spare. 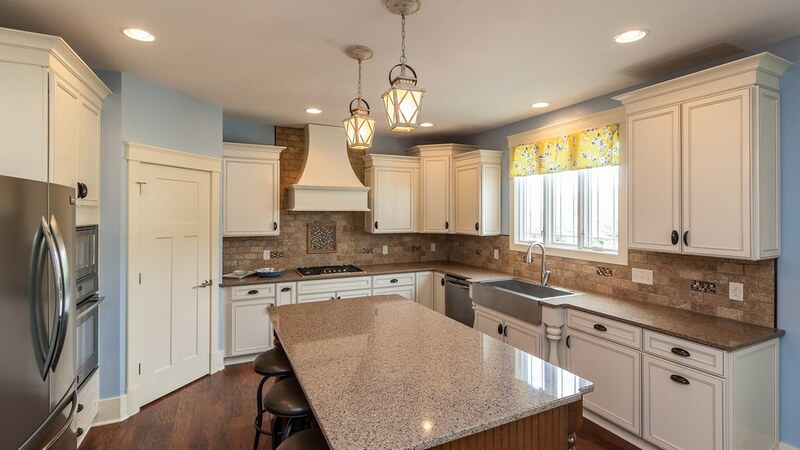 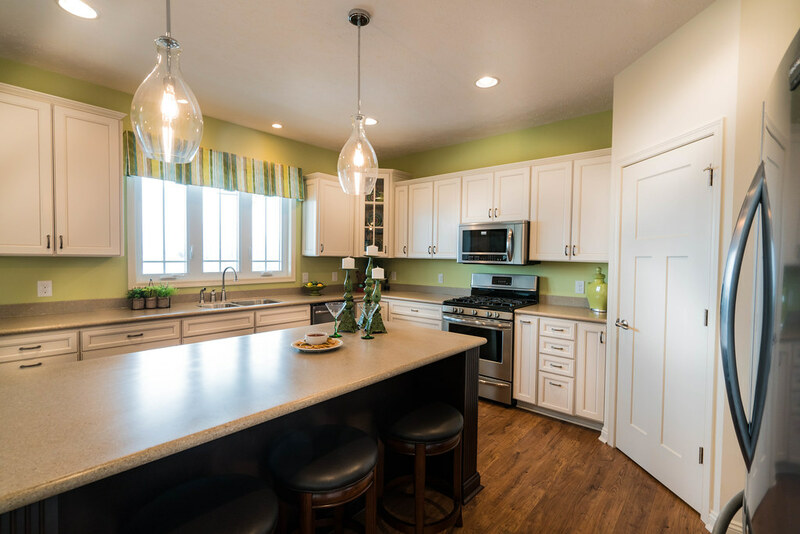 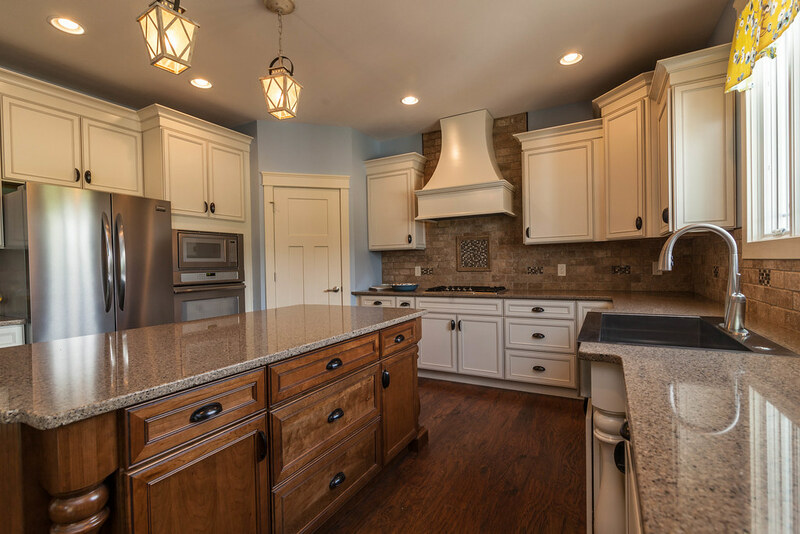 The kitchen provides lots of counter space and a walk-in pantry. 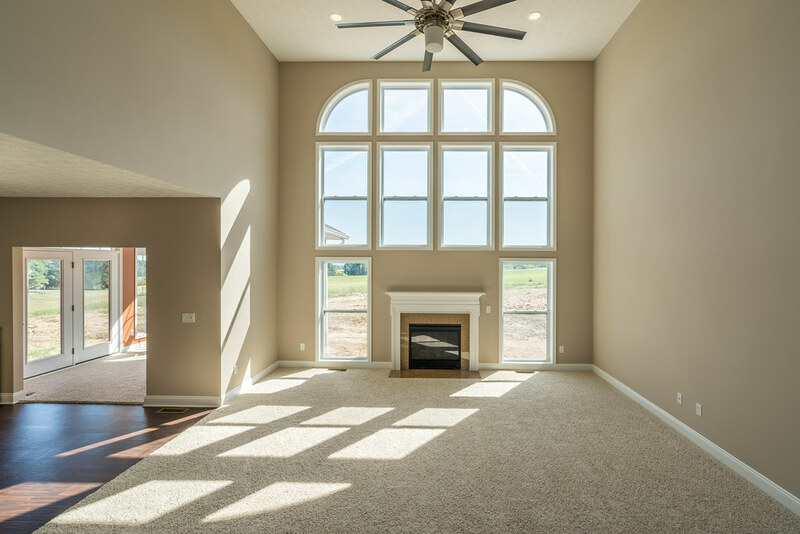 Just off the kitchen is a breakfast nook and two-story great room – made light and bright with lots of windows. 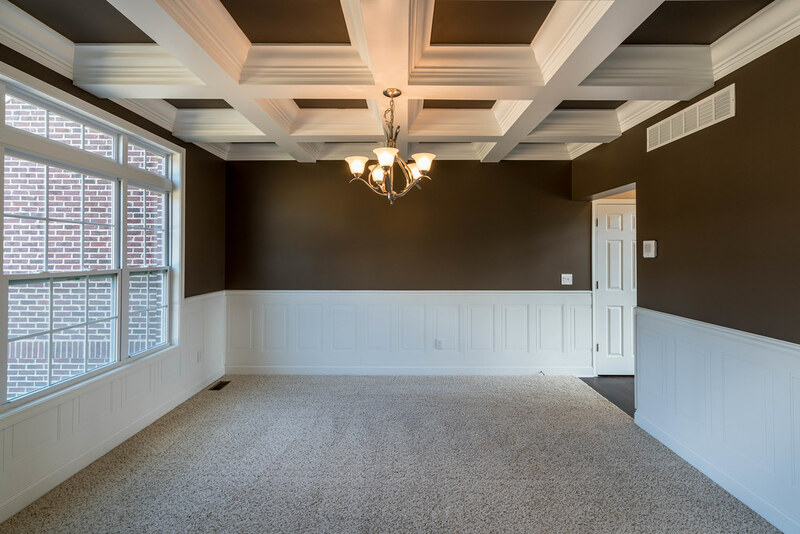 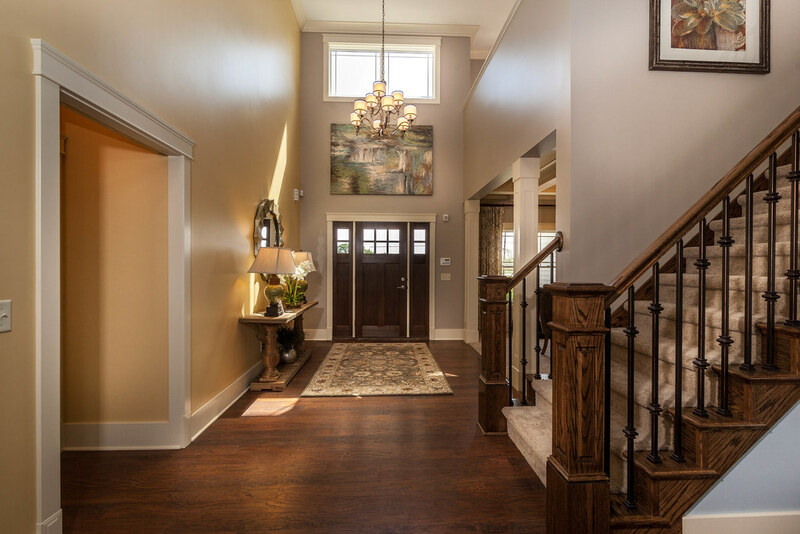 Off the dramatic two-story foyer is a formal dining room. 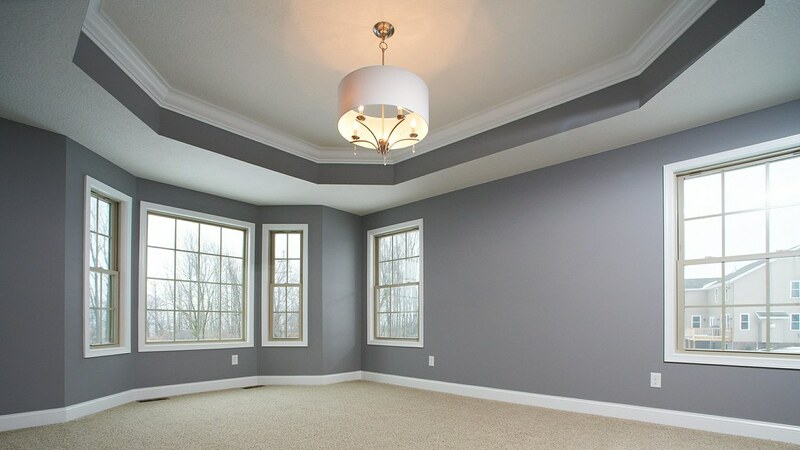 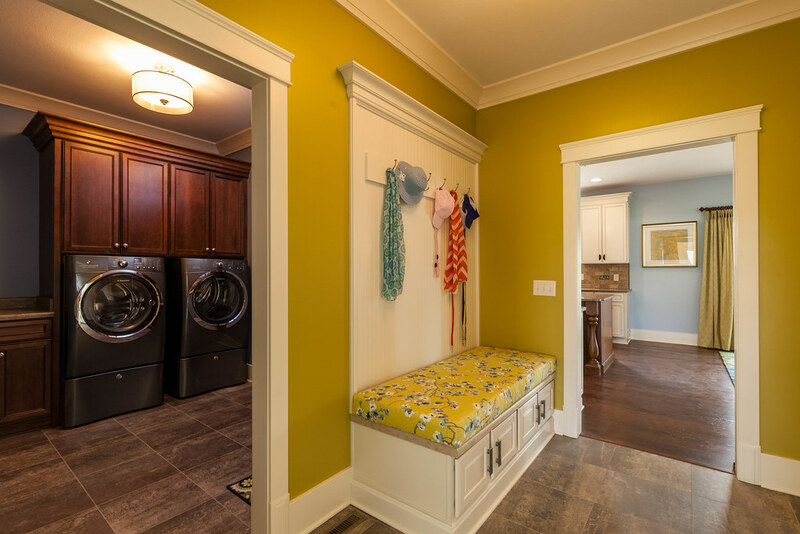 Space over the garage can be turned into a bonus room for a home office, playroom or added storage area. 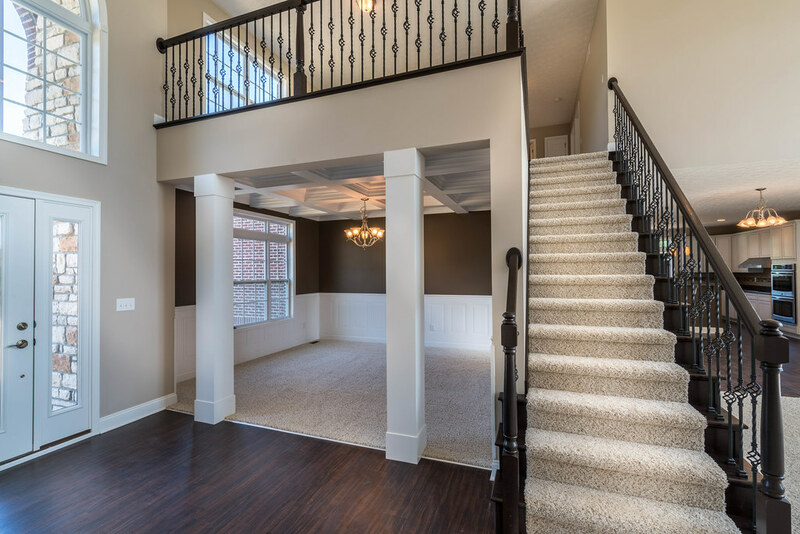 And the double loft can be optioned into an extra bedroom with room left over for a reading nook or, well, whatever your heart desires. 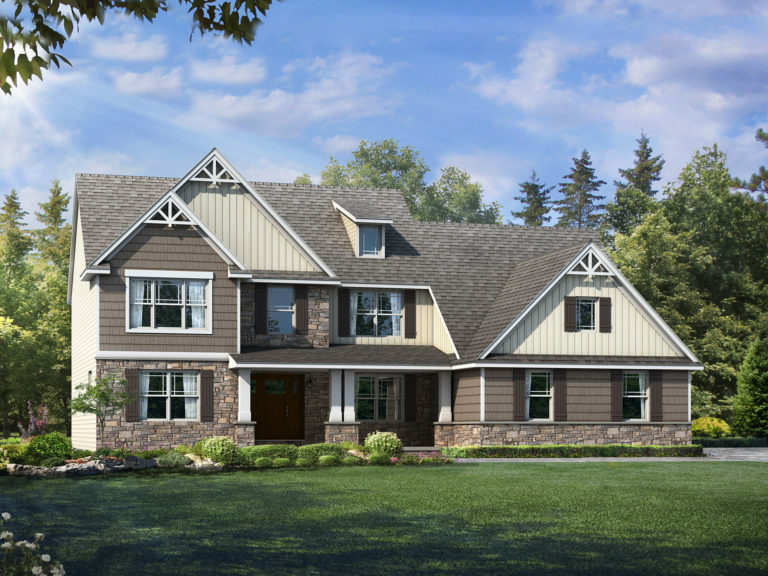 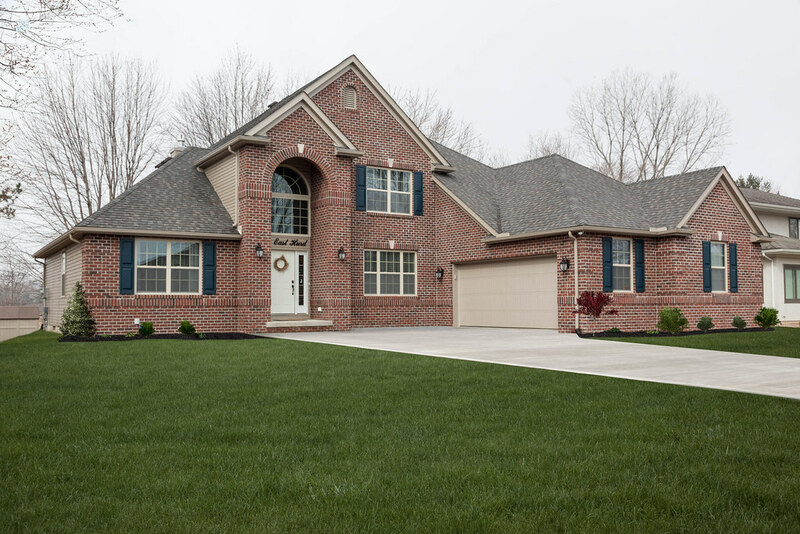 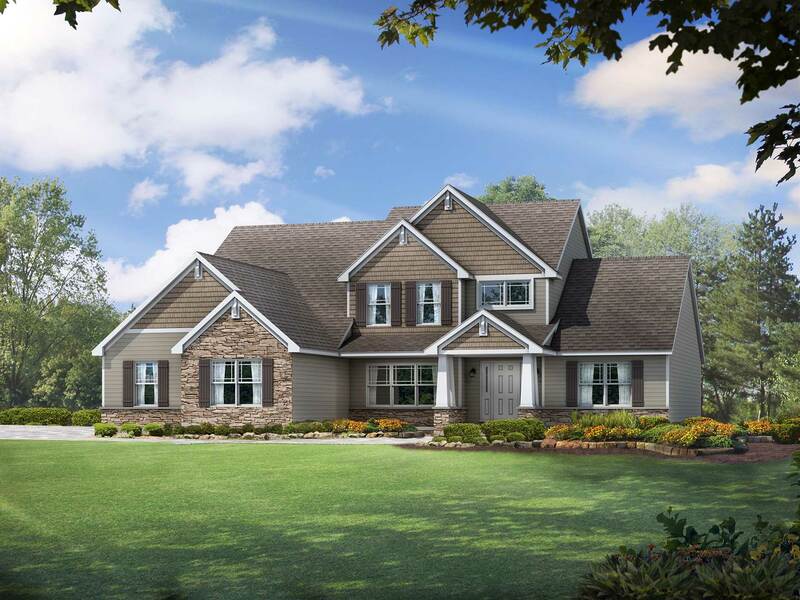 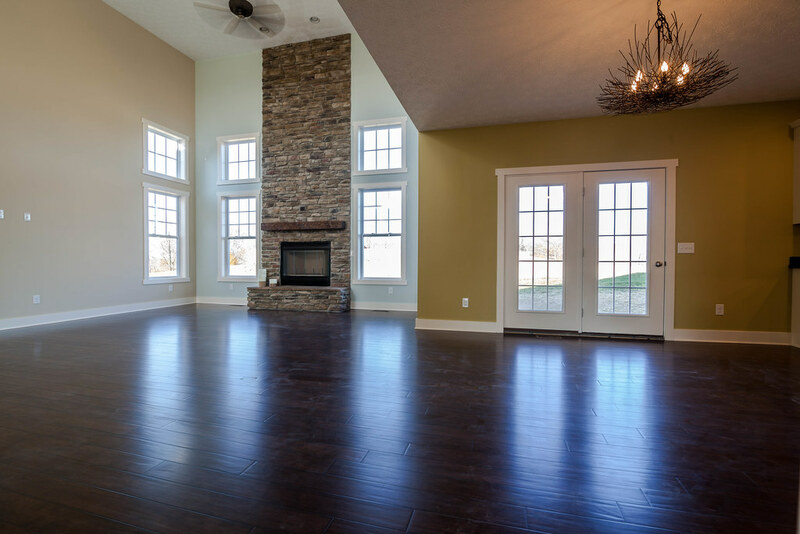 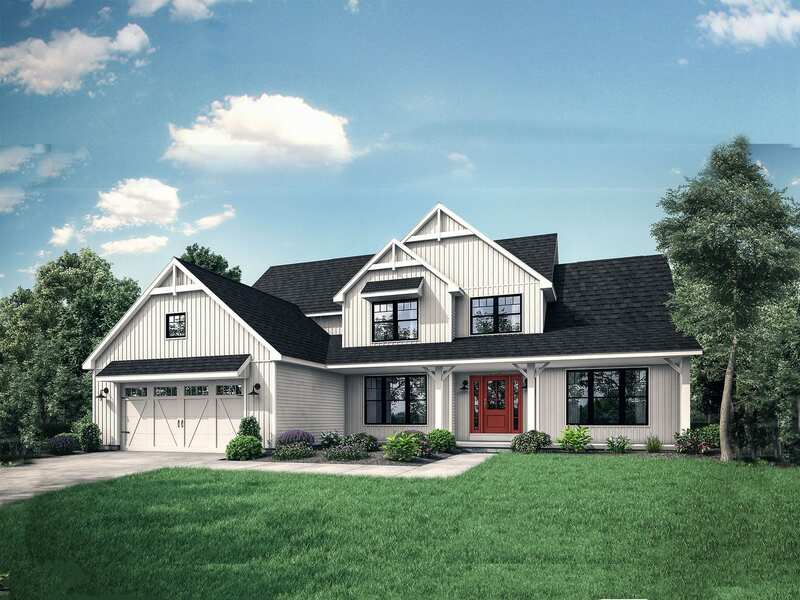 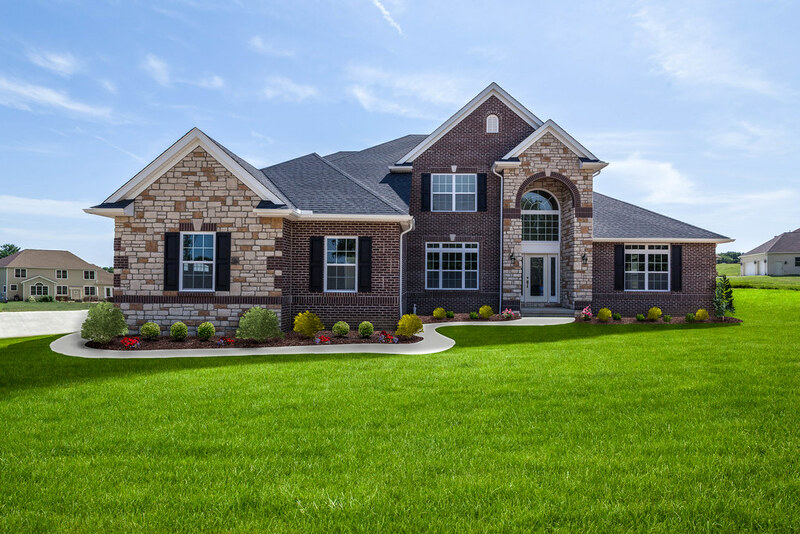 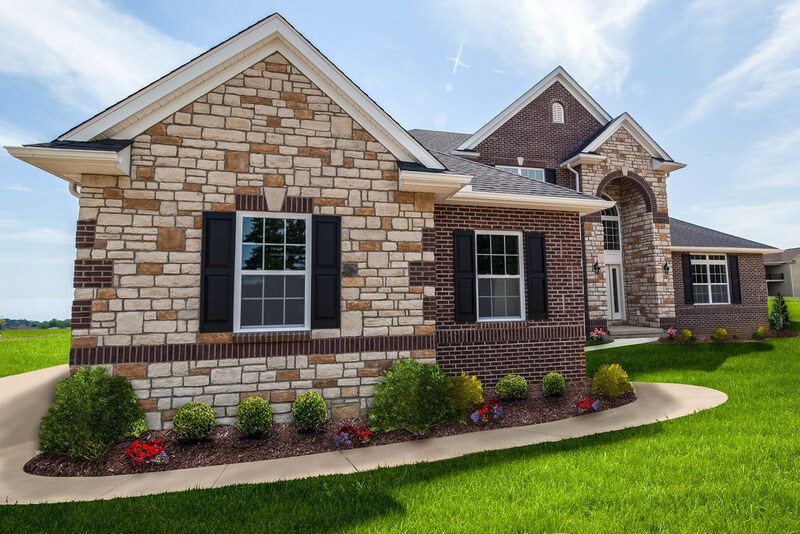 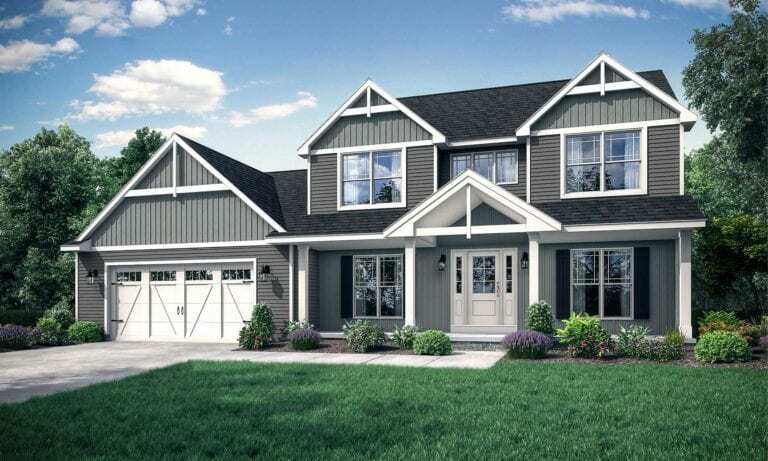 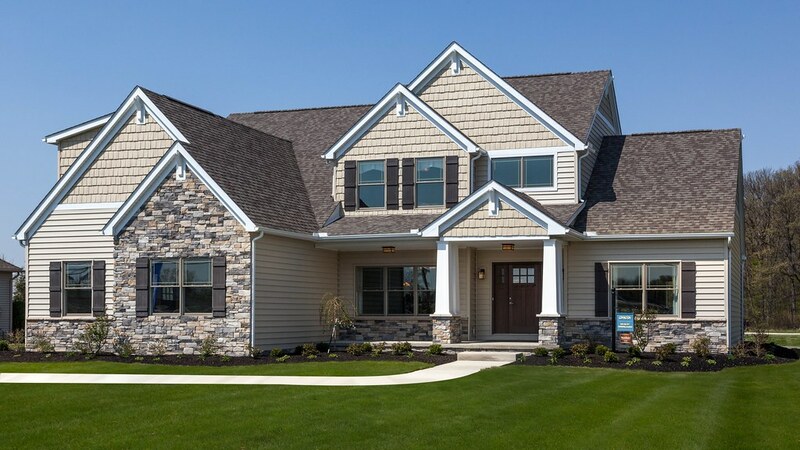 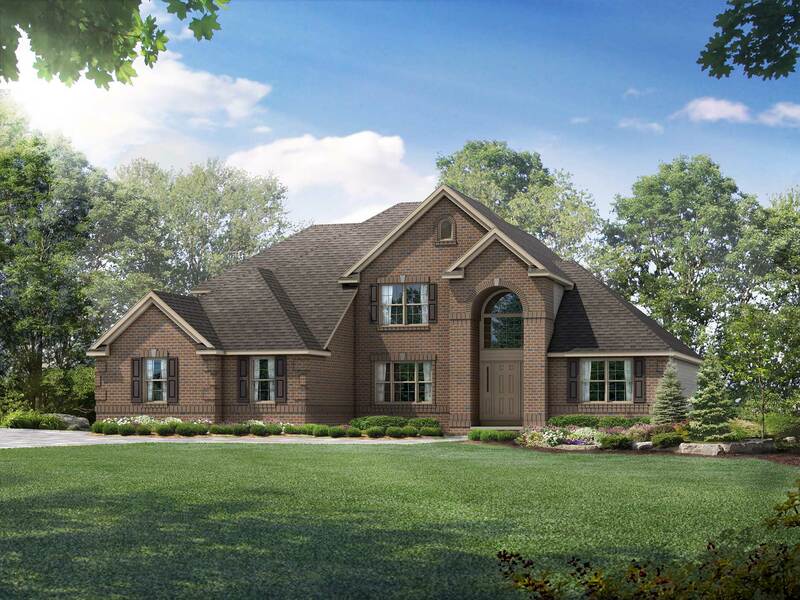 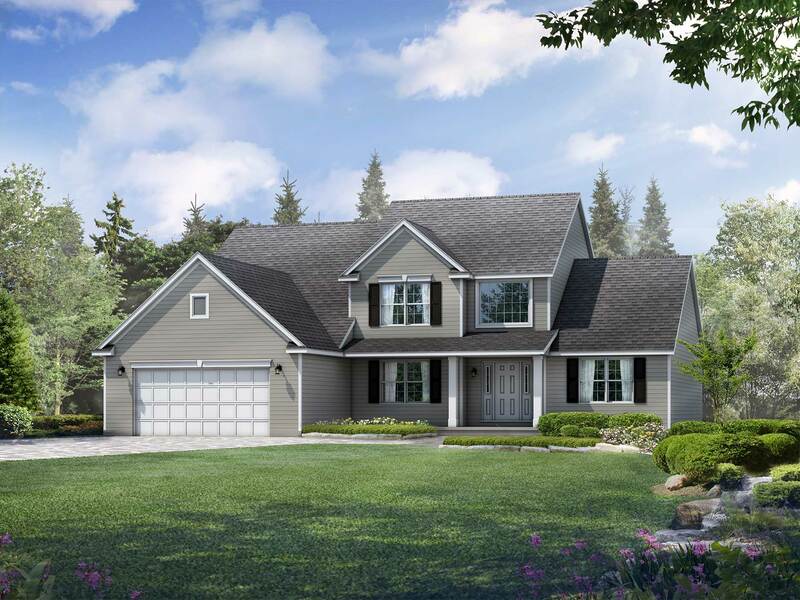 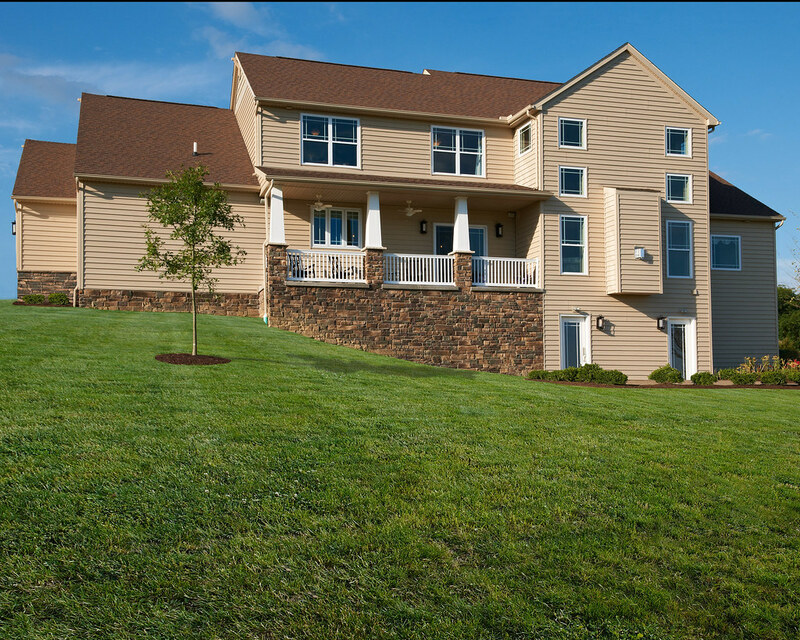 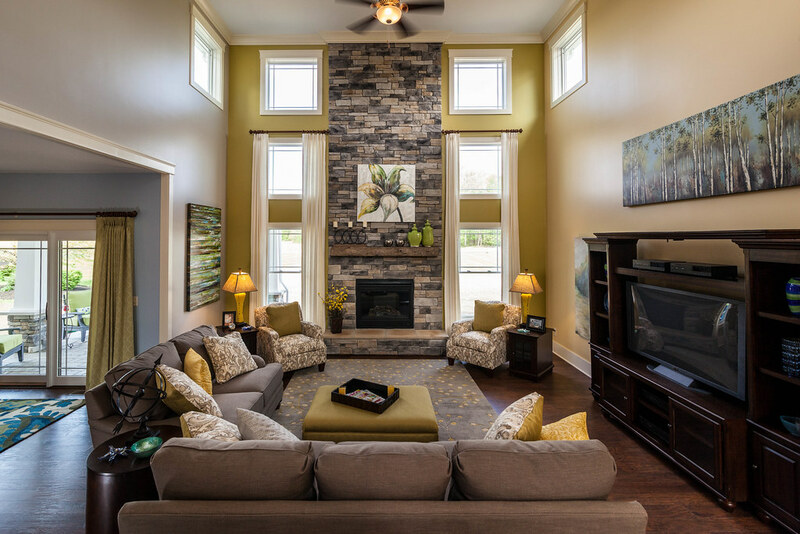 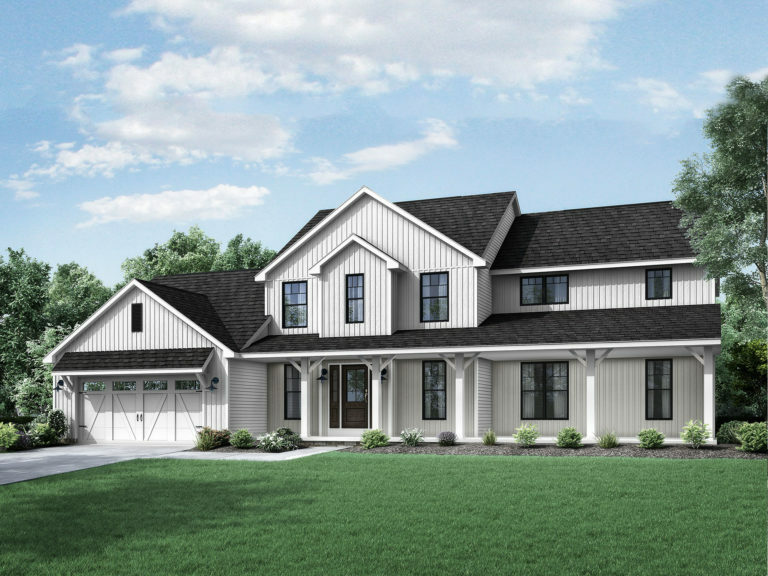 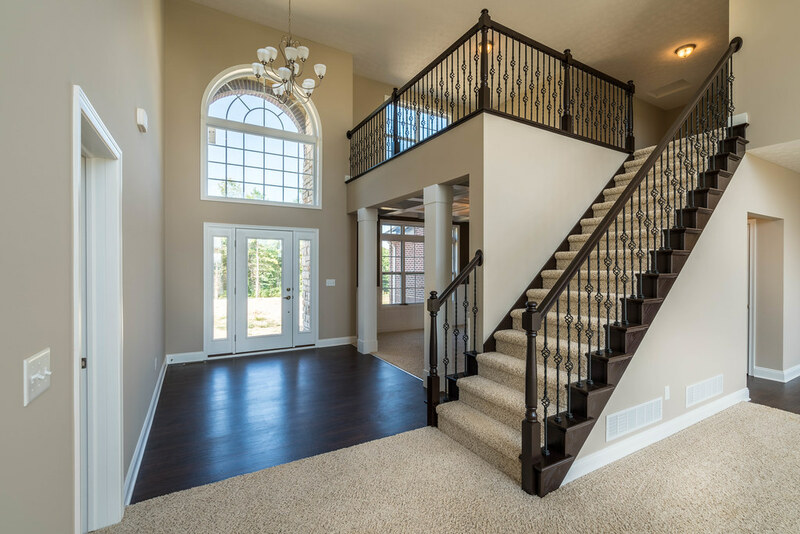 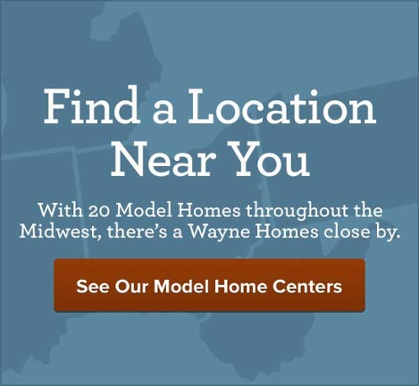 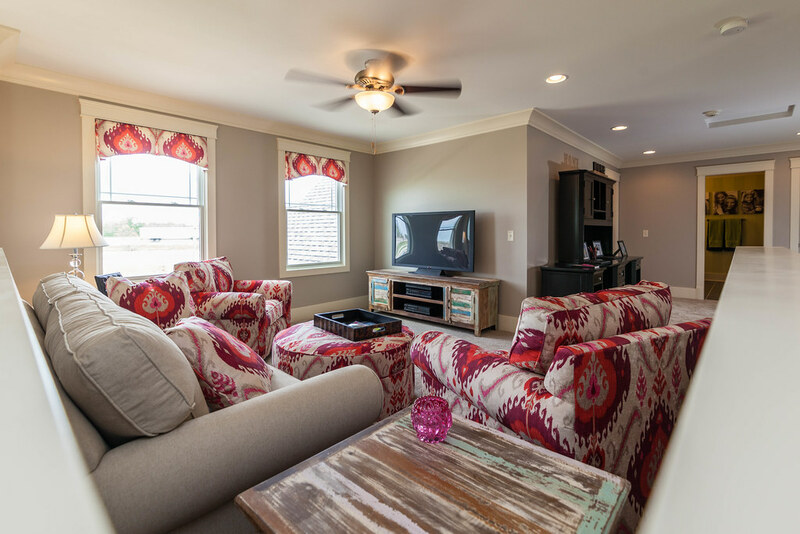 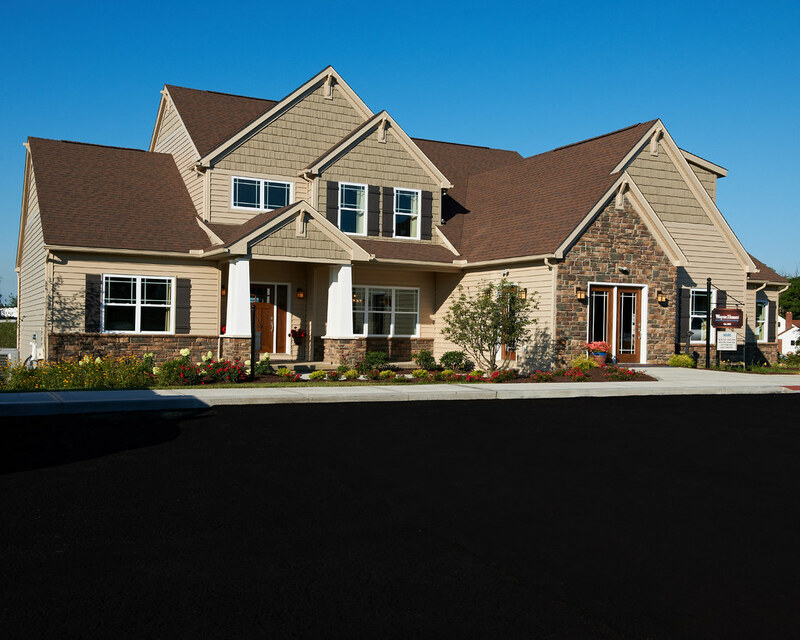 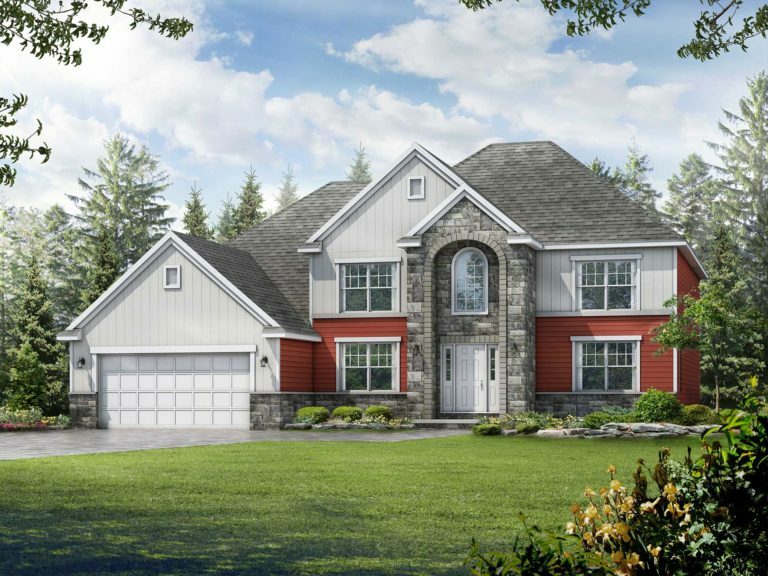 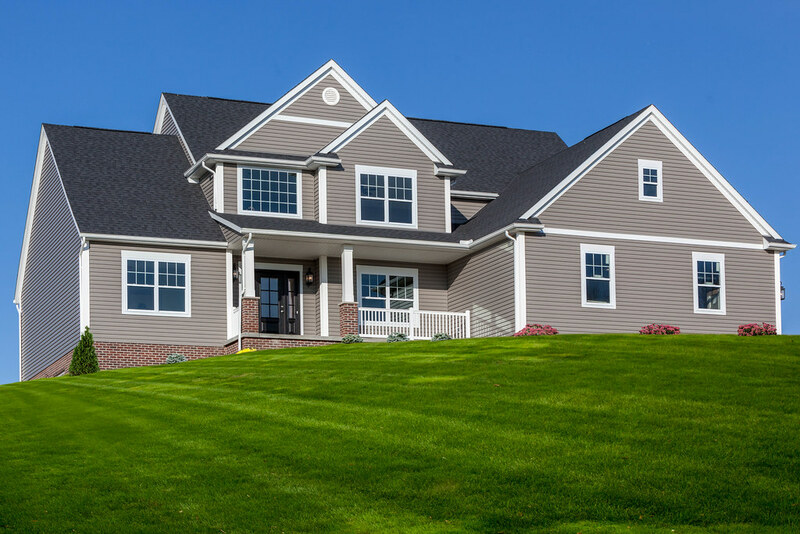 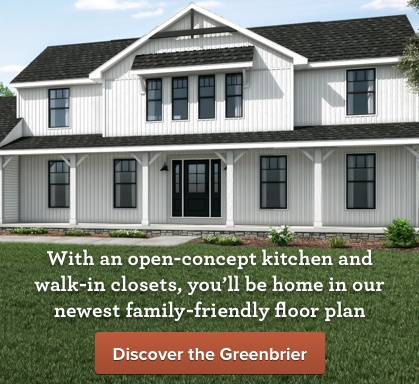 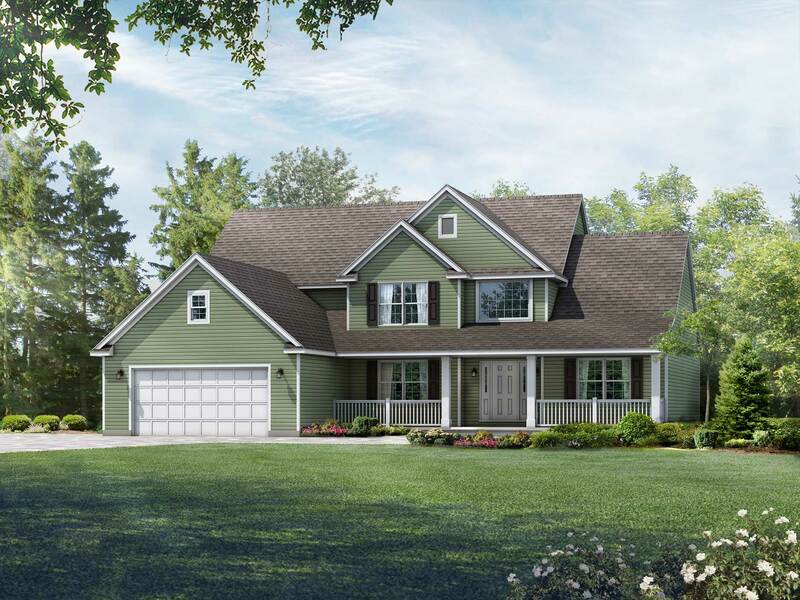 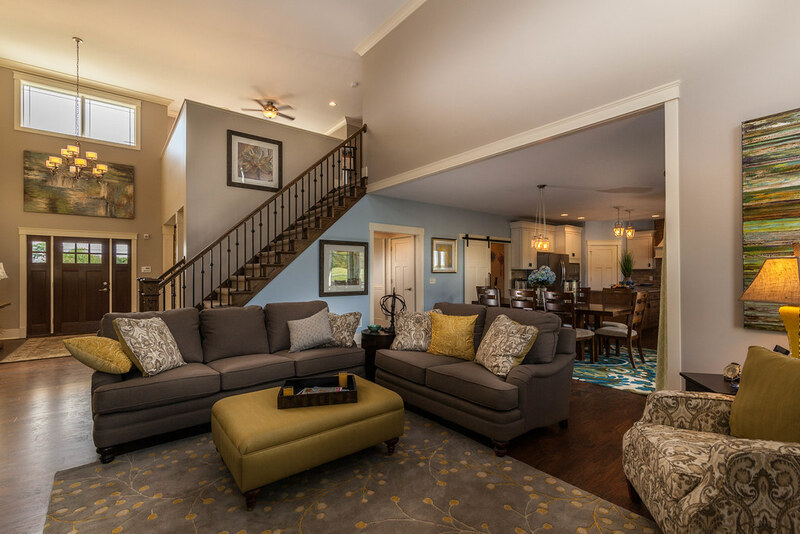 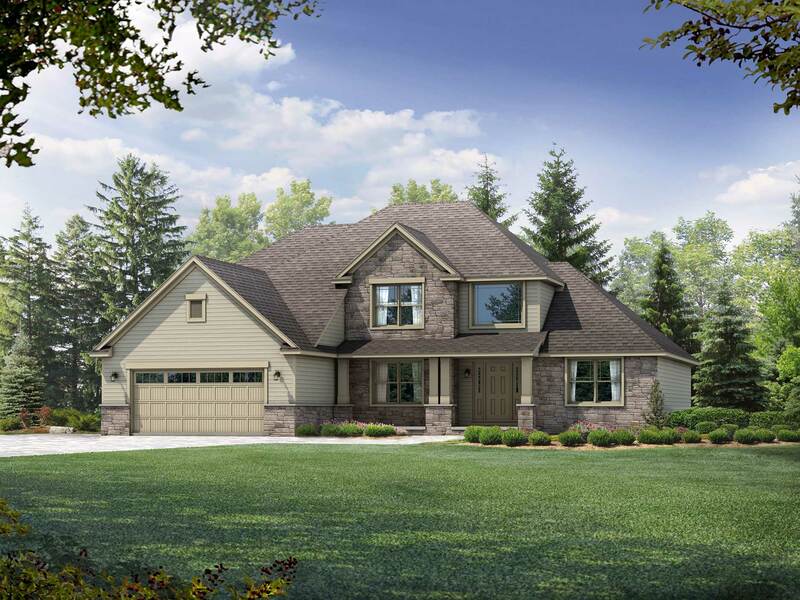 Tour the Covington model at our Belmont and Bowling Green offices.